Looking to order fish? Czech republic list. Are you looking to order new fish? Stuff that we may not have in stock then go to our master lists and scroll down through them. Pick what it is that you are looking for then email or Facebook us and we will give you the price. €15.00 delivered to your door. We send a lot of stock to our customers this way and we guarantee the health of all our animals. We have 20 yrs as the best livestock provider to live up to so try us and see for your self. 11048	Apistogramma hongsloi Form II. 9386	Lamprologus leleupi Bulu Point-Tanz. 2568	Lamprologus leleupi Bulu Point-Tanz. 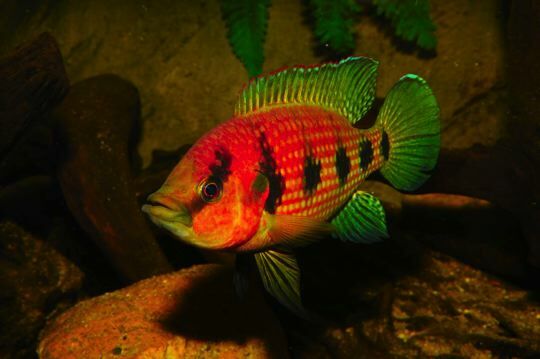 This entry was posted in Blog and tagged czech list, fish list, stock list on August 27, 2015 by admin.